"That Joke Isn't Funny Anymore" is a song by British rock band The Smiths. 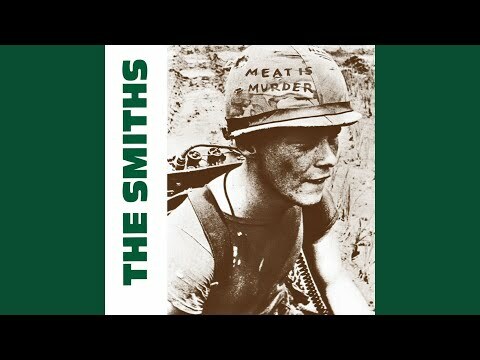 It first appeared on their album Meat Is Murder, and was released as their eighth single. It was composed by guitarist Johnny Marr and singer/songwriter Morrissey.